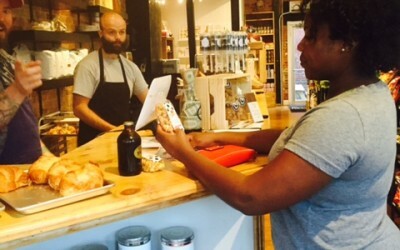 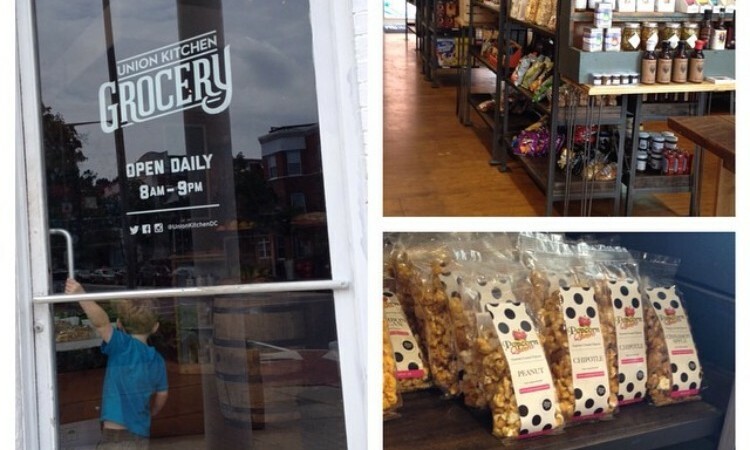 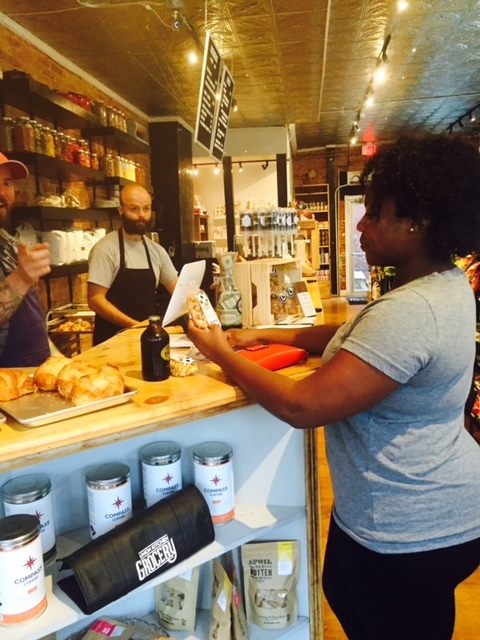 Union Kitchen Grocery has opened its doors at 538 3rd St. NE. 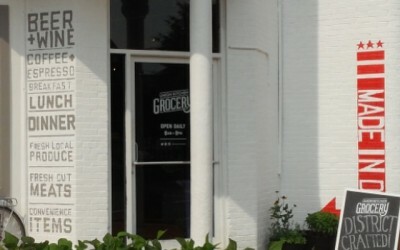 Nestled in Capitol Hill and just steps away from the popular H st. corridor, UK Grocery is the go-to spot for all things made in DC. 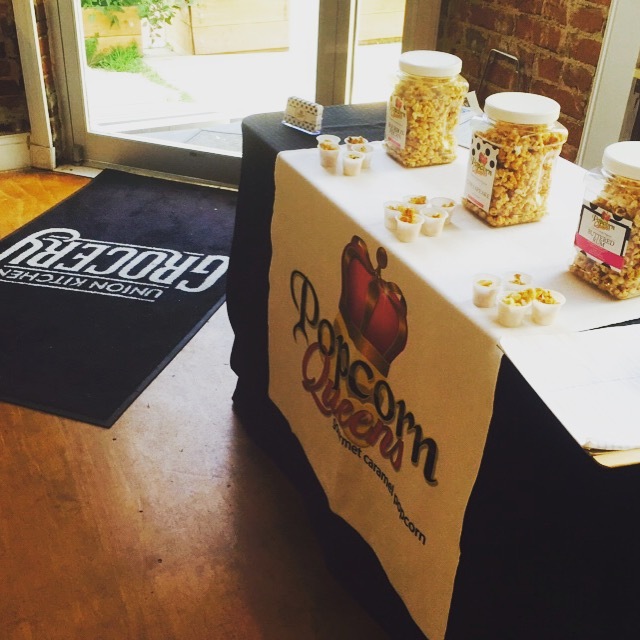 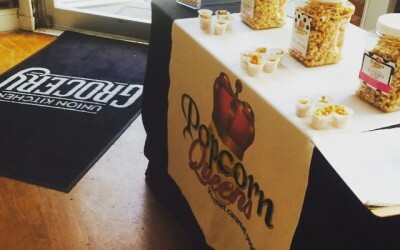 The store features products from more than 50 Union Kitchen Members and Alumni including Popcorn Queens’ Junior Bags. 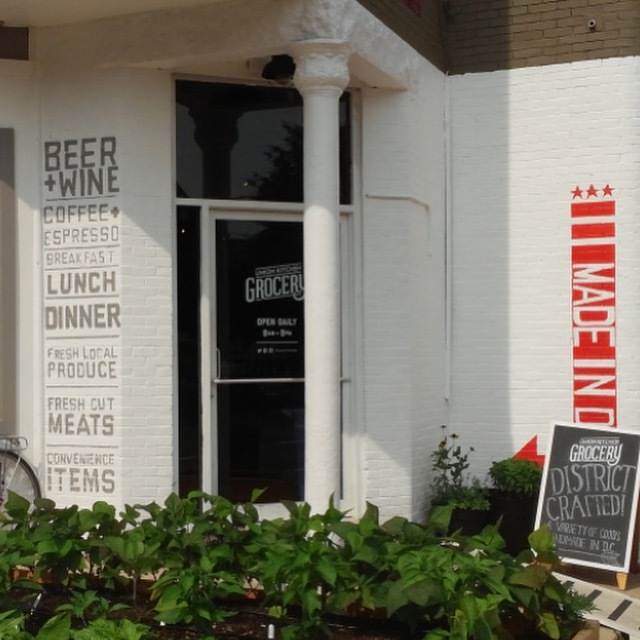 You can also find everyday essentials and delicious breakfast and lunch options at the Grocery which is open daily from 8:00 a.m. – 9:00 p.m.